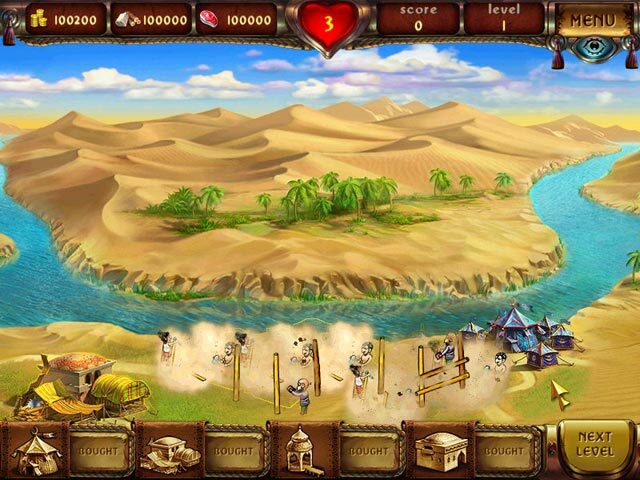 Cradle of Persia game download. 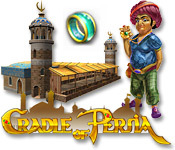 Free download Cradle of Persia for Mac. Travel Through 7 Historical Epochs! 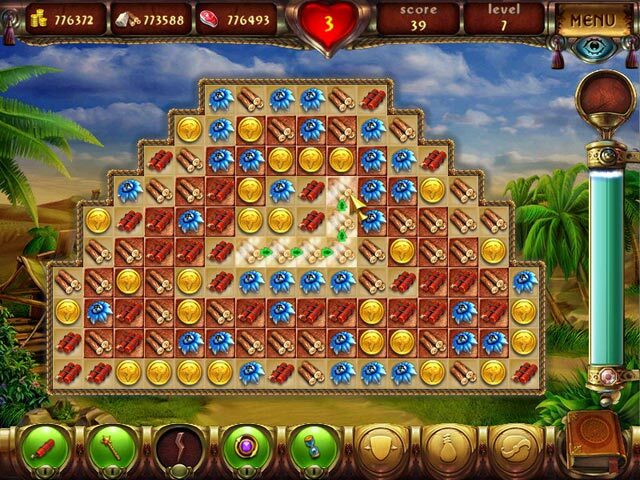 Build The Masterpieces Of Ancient Persia! 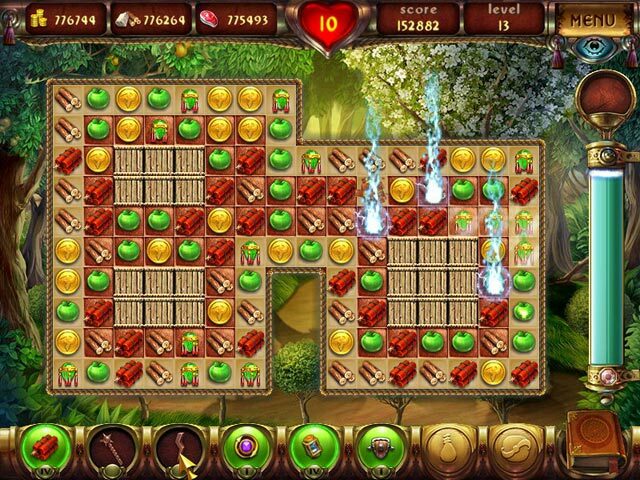 Play Cradle of Persia Game Online - Free!